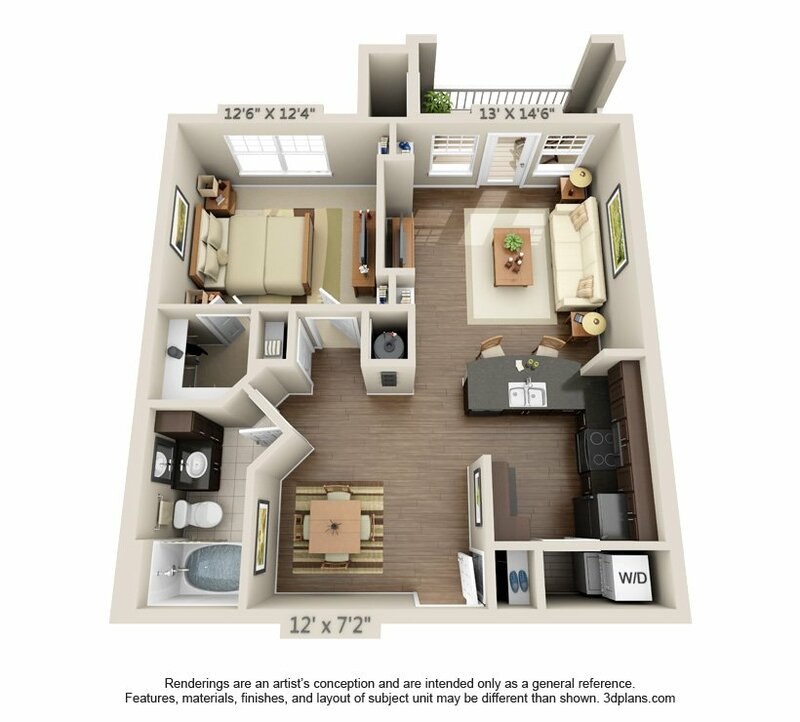 Boulder Springs is your enclave of tranquility in the midst of an active, vibrant, youthful college town. 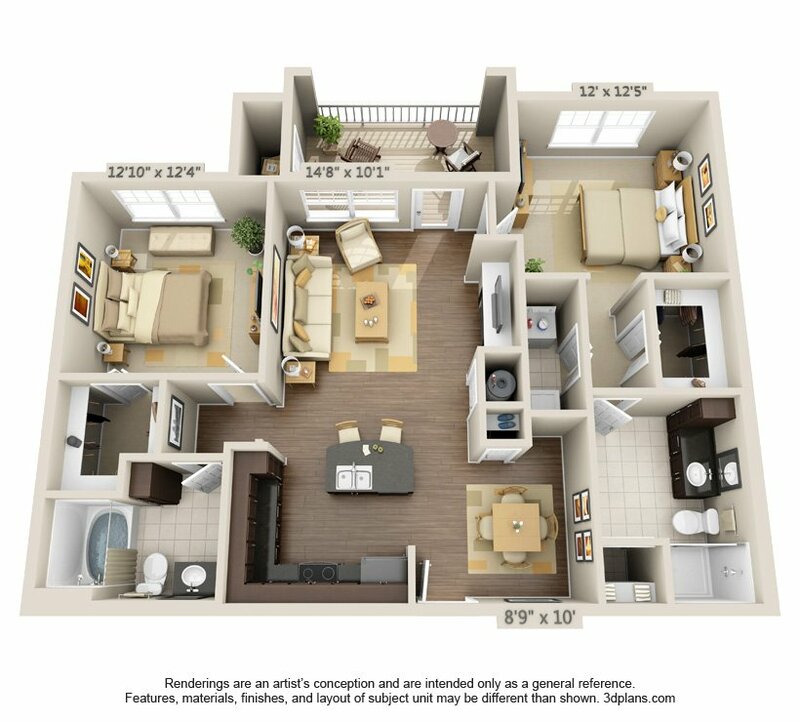 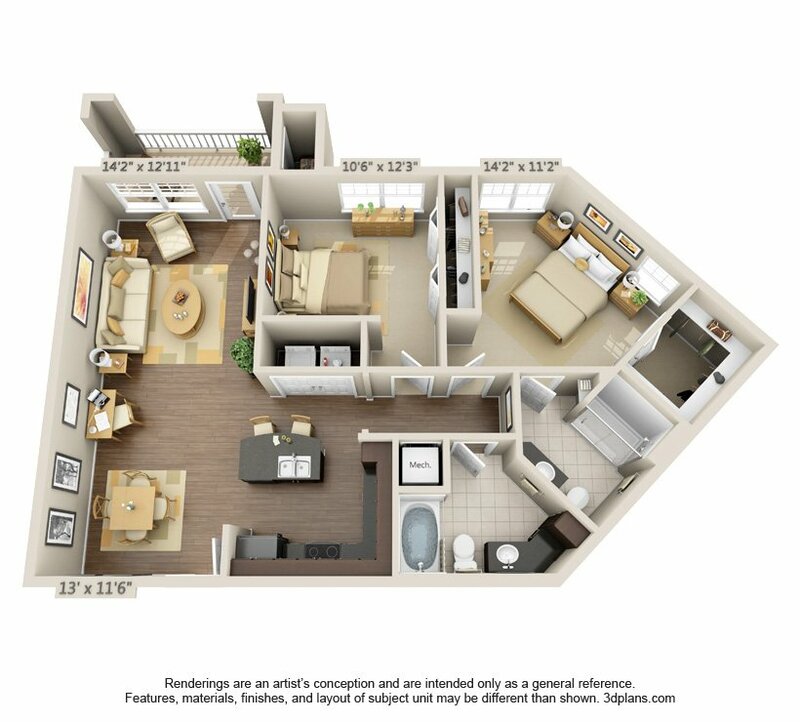 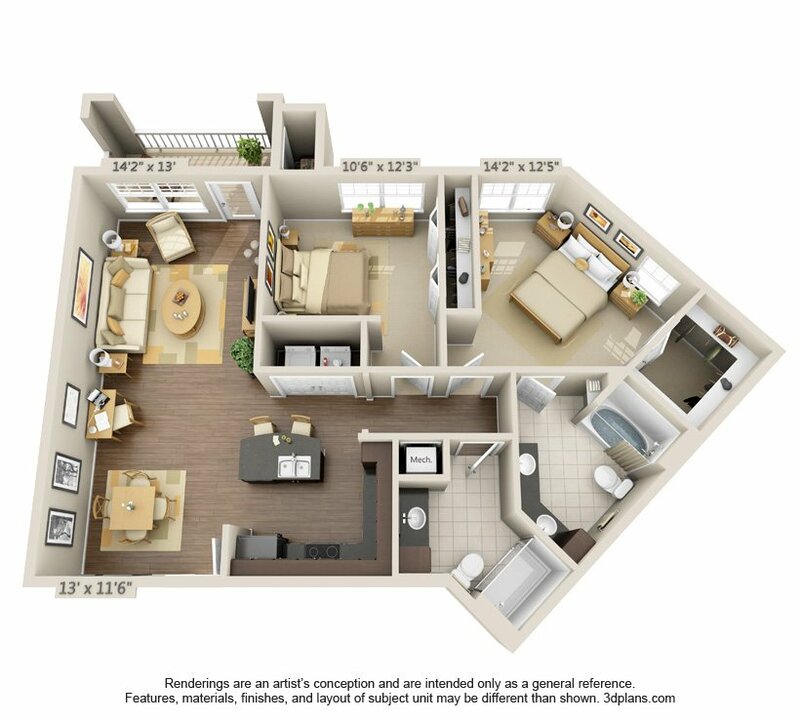 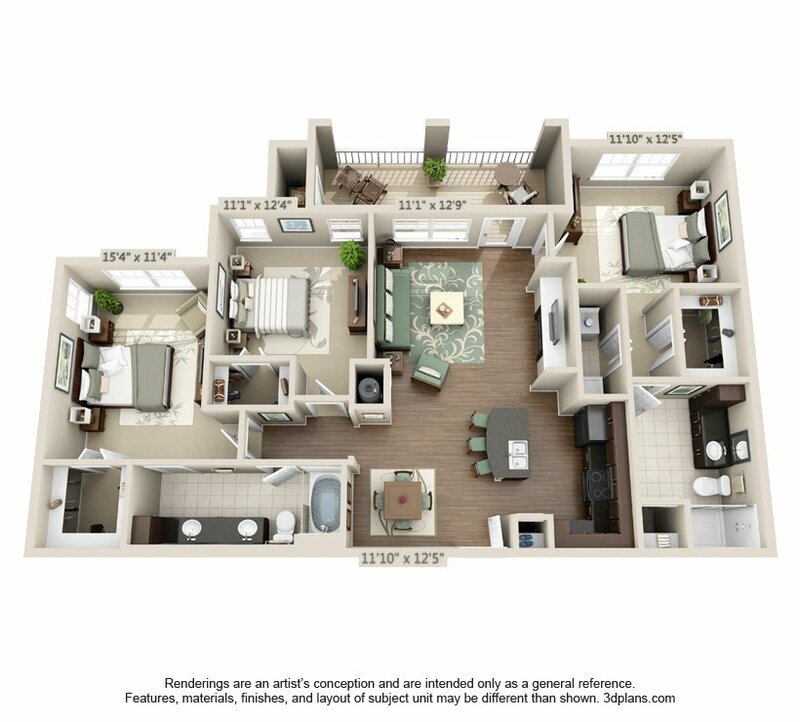 Our distinctive floor plans ranging from large one to three bedrooms, give you the space you need to express your personal taste and style. 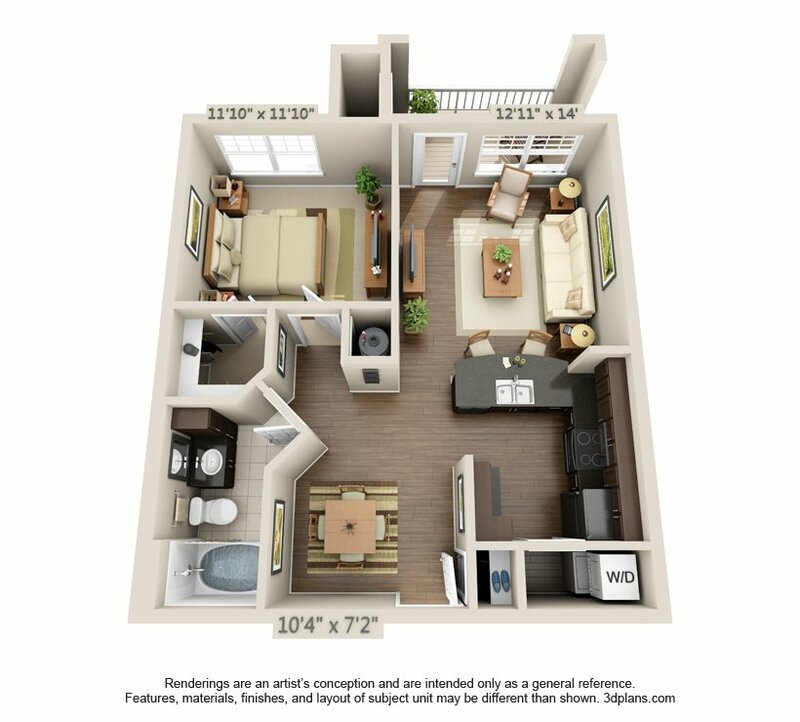 Whether you are entertaining friends or enjoying a quiet evening, you’ll be home. 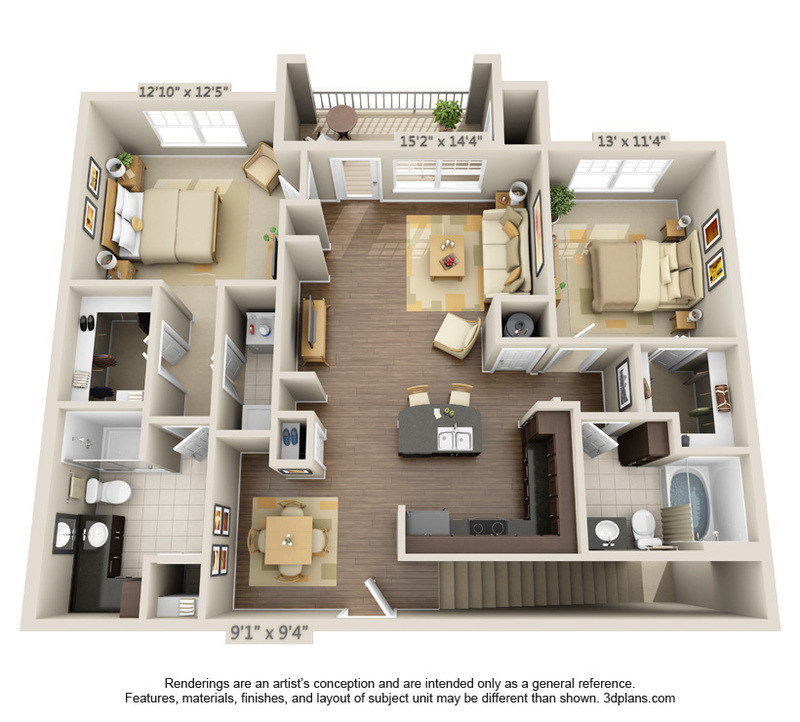 Our lavish, unique community features including a swimming pool with fire pit, massage room, hot tub, tanning salon, dog park and electric car charging station create a truly individual living environment. 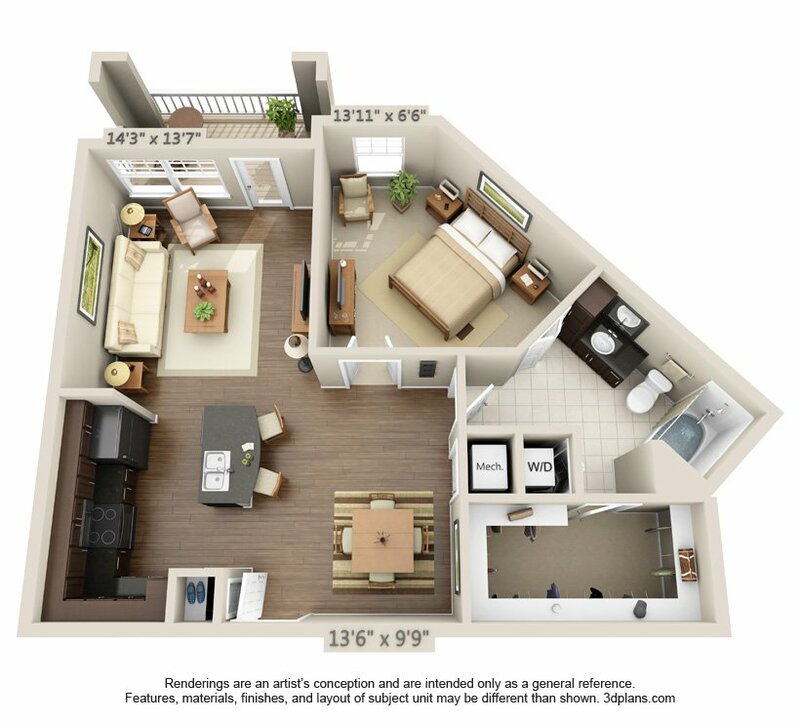 Boulder Springs Apartments in Columbia offers the perfect blend of modern and traditional, sure to make your home as distinctive and original as you are.